Home Blog How to convince customers to buy LED lights? You need at first to set the features of your LEDs on paper and know exactly how your customers could benefit from these features on another paper. This way will make it easy for you to quickly convince them and you will be confident when talking to them. Customers do concern a lot about money and they want to buy the best products with little money, so telling them that they will save their money when buying LEDs will affect them too much. Do not forget to acknowledge them why and how LEDs save their money. Let them be aware of that their monthly electricity bill will be reduced because LED lights use 50% less electricity than normal lighting products such as halogen options, and fluorescent. 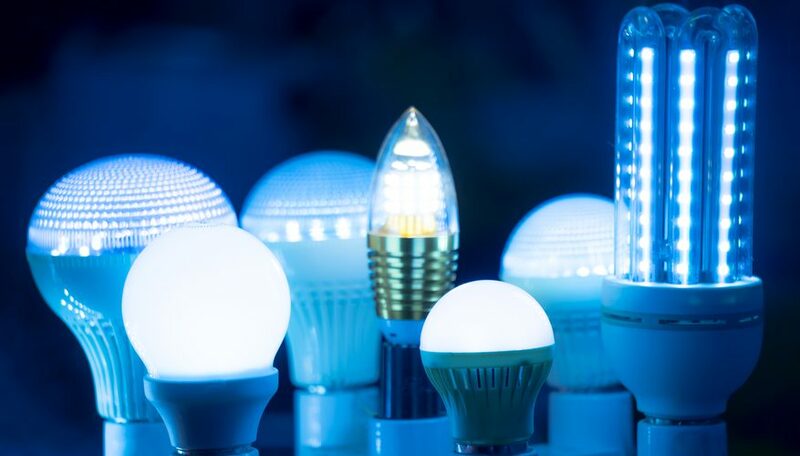 LEDs will decrease their wasted light and energy. Give them numbers of the efficiency of the LEDs comparing to other lighting product that LEDs lifespan is 3000 to 50000 hours and they might last longer. 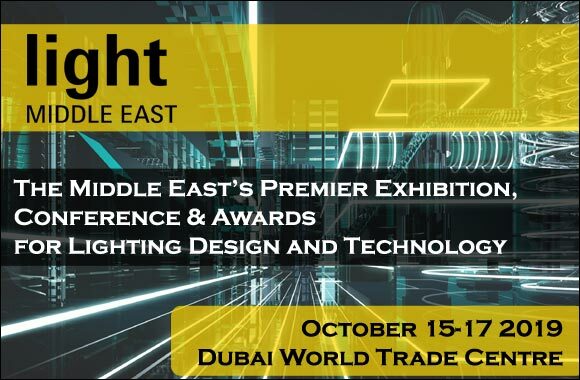 On the other hand, other lamps and fixtures may last just for 1000 hours; this comparison will make it all clear in their minds and they will realize that they will not buy lightings for a long time. 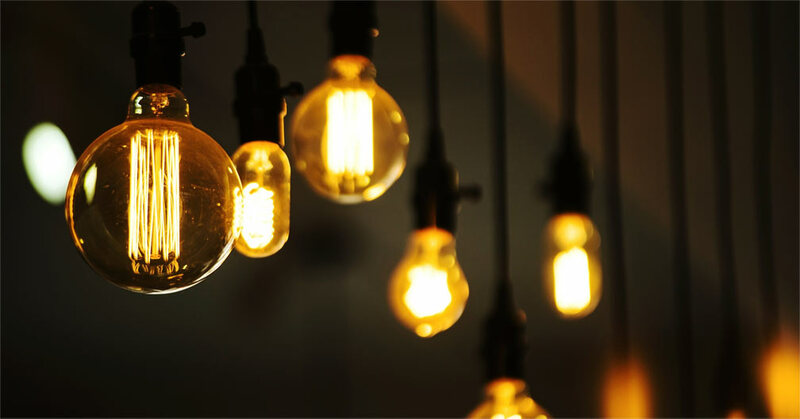 Modern lighting designs have a lot of small details that need lighting fixtures to fit and a lot of customers concern because they think that they will not find the suitable lighting fixtures. LEDs sizes vary and can be smaller than 200, so they are the optimal choice for their lighting design to light hard-t- reach areas. People like hearing stories, so tell them stories of your previous customers and their opinions. Share with them any comments or photos of these projects that they will trust them and make them make up their minds easily. In addition to your success stories with your customers, telling your clients about the great companies you work with them or you are their distinguished agent plays a key role in convincing them. For example, we tell our customers that Crystal Palace Lighting is the sole agent of REGENTS LED in GCC. 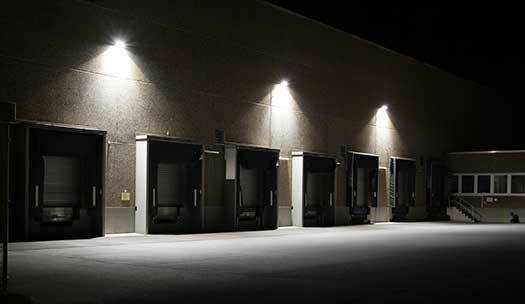 Your customers might know the benefits they can perceive from buying LED lights, and they might know this information from your competitors, but they are searching for the best company or supplier to buy from. In this case it is very essential to give them added values not founded in your competitors, such as offers or warranty. Understanding the persona of your customers will help you a lot to know how to sell them your lighting fixtures and products. In addition, you have to know what your compositors offer to give more added values. If you would like to know more about Crystal Palace Lighting LED lights products and designs, contact us.